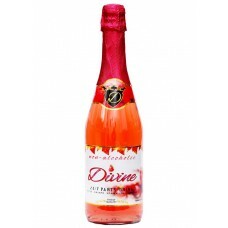 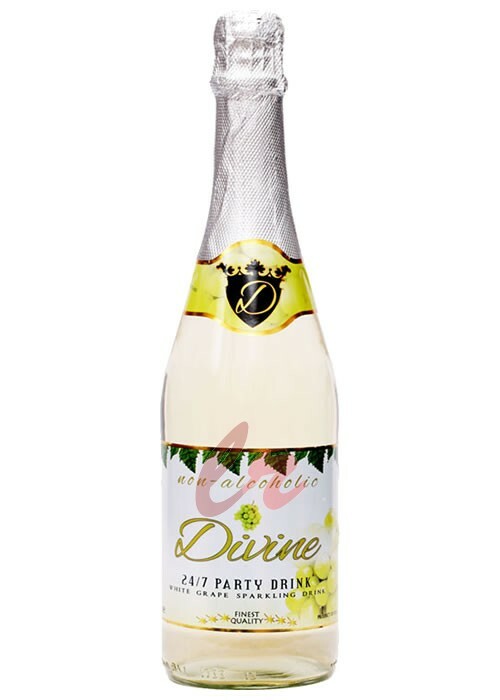 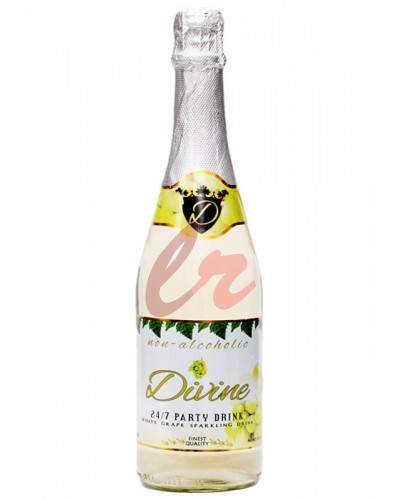 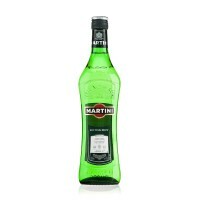 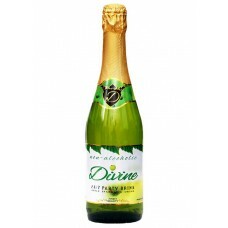 Divine Apple Sparkling Drink tastes deliciously and a good acidity balance. 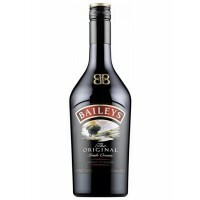 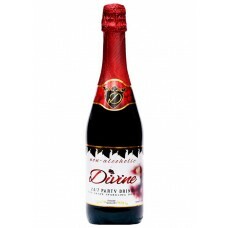 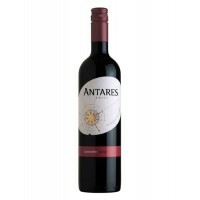 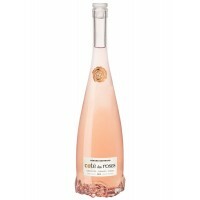 Medium Weight Texture, i..
Divine Red Grape Sparkling Drink tastes deliciously and a good acidity balance. 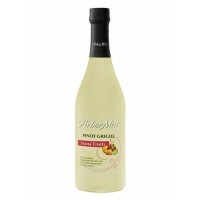 Medium Weight Textur..
Arbor Mist Pinot Grigio and Island fruits create a crisp refreshing taste. 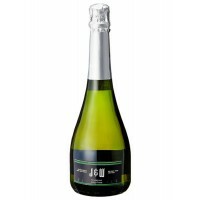 Japanese plum, .. 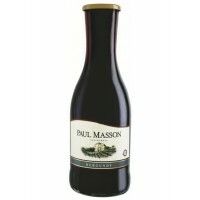 This is a soft, pale, brilliant pink with bluish tints developing over time towards more orangey nua..
With the unmistakable character of Carmenere, and its intense colour and cocoa, sweet spices and tob..
Paul Masson Burgundy wine is made ​​from a proprietary blend of grape varieties Carignano, Ruby Cabe.. 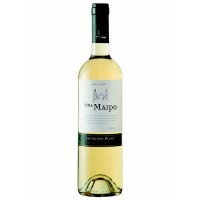 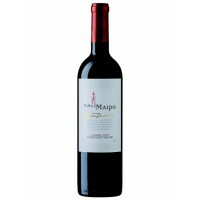 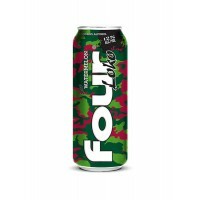 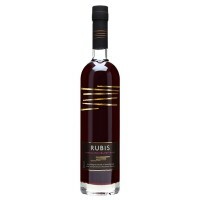 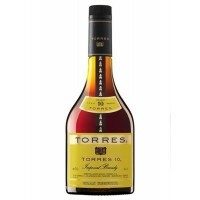 This is a bright yellow-greenish wine has varietal aromas with gooseberry hints and some delicate ci..
With the passing of time the elegant, round overtones of oak are fused, in close harmony with the st..
A bright and intense ruby red with an aroma that are intense, especially ripe black fruit, spi..